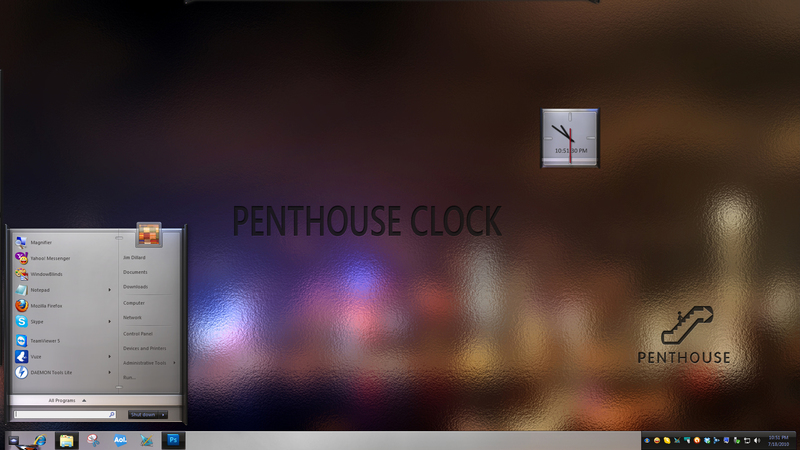 Made for the Penthouse Master Windowblind skin by vStyler. This does not need DesktopX to be installed. Thanks to WebGizmos for graphics help. To John for letting me do this, and to Wizard1956 for testing. Also thanks to sViz for scripting. Find more Penthouse stuff here. this is very nice ! recolors wonderfully !! Redneckdude,,,,,,,,you are amazin !! this is very nice ! recolors wonderfully !! Redneckdude,,,,,,,,you are amazin !! thank you !